Authenticity and honesty at the core of OTP’s brand communications, through employees at the very centre.  Communicating reliability and stability towards their group is extremely important for OTP Bank, one of our biggest clients. That’s why we came up with a concept that can help people to identify with the brand and focus on their products for many years. Instead of having actors play imaginary characters, we put bank clerks and employees in the spotlight. Because there is no source of information on a bank’s products that’s more authentic and honest than a locally known bank clerk.